After reading my children’s book Two Pennies, Executive Producer Alan McGirvan looked me in the eye and said, ‘Let’s make a documentary about this’. The documentary Never Forget Australia was born. Writing, co-producing, filming in France and Australia, working with camera crews, editors, designers and associated professionals stretched my creative spirit and I also found my tribe! This organic experience then led me to write my sixth children’s book The Little Stowaway, about one of the amazing stories in the documentary. From when I started to write this lovely story to when it was published, two years flew by with me writing every day. A task not to be taken lightly. You see, writing a children’s book looks easy. How hard can it be to write a 32-page story in about 500 words? It’s the economy of words, the subtlety that challenged me the most. Every word in The Little Stowaway was turned over many times. 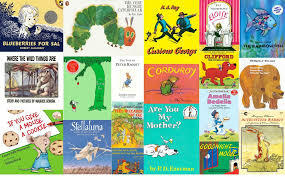 Children are discerning readers. Just read a story to a four-year-old and see their reaction, they notice every word. The message needs to be subtle enough to convey a message without a laboured moral. 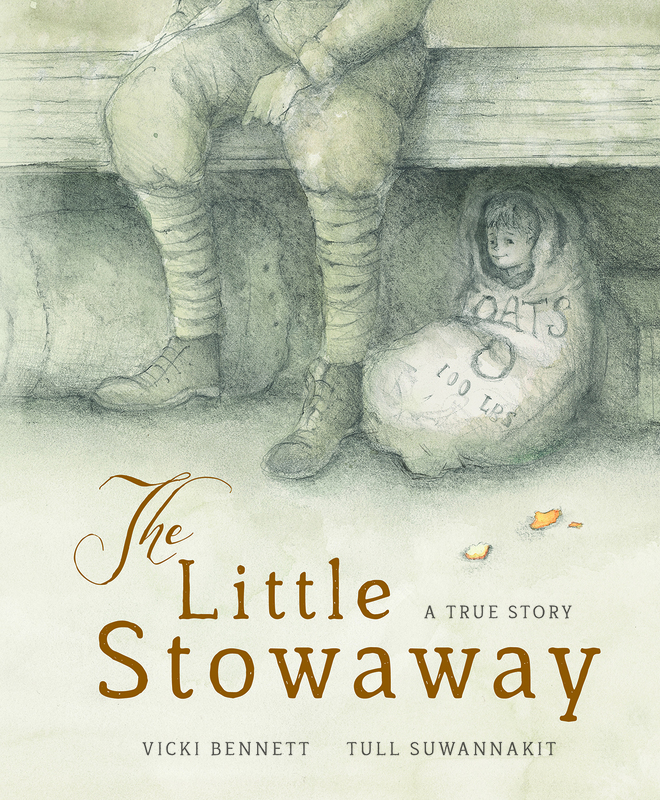 Writing is a collaborative process, I couldn’t have written The Little Stowaway without my literary agent, editors, illustrator, publisher, graphic designer, my husband Ian and friends who read and reread this book and contributed to it being a unique story. My sincere thanks to my tribe.